Personalised advice, guarantees, savings, freedom. SPAINPROMO is the first holiday rental booking centre between individuals over the Costa Dorada. Pioneer in the sector of holiday rentals between individuals in the Costa Dorada, SPAINPROMO is today a reference for the real estate market on this Spanish coast. SPAINPROMO has been taking part, thanks to its professionalism and to the quality of its services, in helping thousands of tourists from all over Europe to find the perfect holiday rental, corresponding to their expectations. SPAINPROMO offers a unique service in terms of holiday rentals, different from the one of traditional estate agencies. Why then is SPAINPROMO different from the other agencies? - Offers from the individual landlords directly, WITHOUT ANY AGENCY FEE. We offer you very attractive prices given you book the property to its owner directly, from a private individual to another, without any agency fee to be added. - A personalised attention, OBJECTIVELY. Our team is at your entire disposal to make the contact between you and the owner easier, reply to your questions in your own language and provide you with personalised advice regarding the selected rentals and their situation. Benefit from our experience on the spot, enriched thanks to the opinions and commentaries of the previous tenants, to decide with complete freedom the property of your choice. Our human-sized structure allows you to receive a very special attention making the difference. - A FRIENDLY welcome. Given you are booking to a private individual, the arrival on the spot and welcoming is always more friendly and considerate. You’ll be at ease from the moment you arrive. An information true to the reality, fair and impartial. 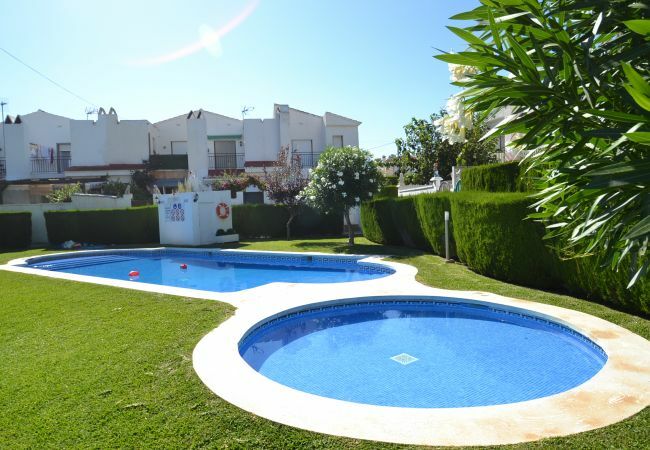 All the holiday rentals which are announced on SPAINPROMO have previously been visited by our team and the whole information you’re provided with is reviewed and redacted by ourselves with complete objectivity. Moreover, the quality of our photographs will help you make the good choice since, unlike the agencies, they are neither commercial nor improved and are the perfect reflection of the state and situation of the property. An ensured comfort. Contrary to professional housings, our holiday rentals are regularly used by their owners themselves, therefore ensuring you a much higher level of comfort and equipment. Furthermore, all the owners who are SPAINPROMO partners commit to respecting our Quality Charter, guaranteeing an optimum equipment and state of the rental. A secure booking with the owner. SPAINPROMO controls all of the booking steps, from the confirmation of the rental to the payment follow-up onto the owner’s bank account and the organization of your arrival. 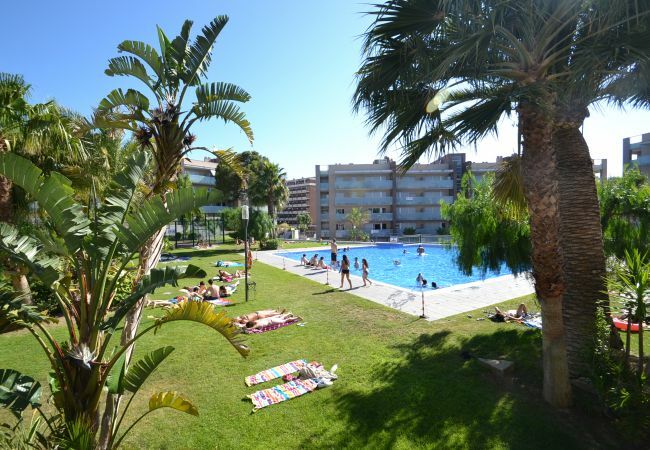 Member of the Association of the Tourist Apartments in the Costa Dorada (ATCD), SPAINPROMO is the warrant for a booking both secure and simplified. SPAINPROMO received in 2015 the International Price , provided by the Chamber of Commerce of Reus and has been the object of high media coverage (cf the TV News in France -TF1- “Le 20H”).